Bedrooms and living rooms are popular places to put carpet. This way you have a soft surface for areas that have a lot of traffic. But going from these rooms to another often means a change in the type of floor surface that you have. You don't want to just switch between carpet and another type of flooring without some type of transition or accent. You want your carpet to look finished and stylish. One way to do that is with carpet edging trim. aluminium carpet edge trim is the perfect thing for adding style to your home. 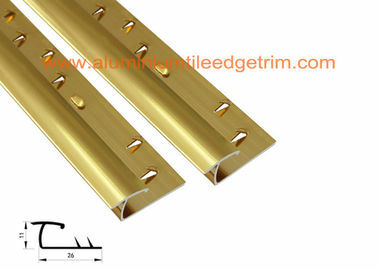 This trim comes in hammered silver or gold patterns for an elegant and stylish look. 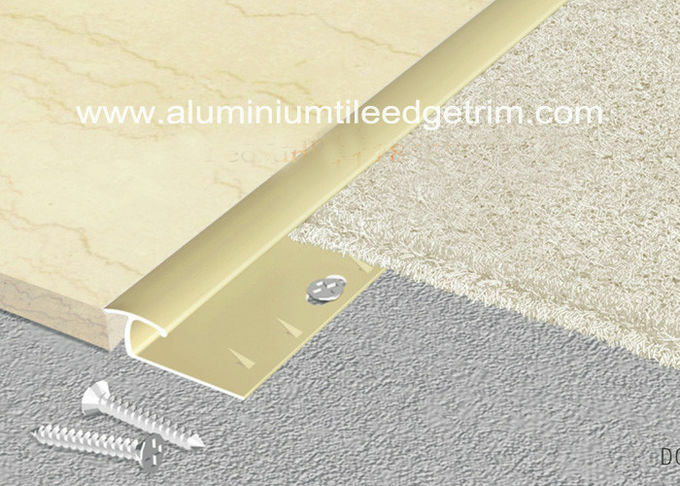 They fit under your carpet and the edging comes up over the side so that these edging pieces will stay perfectly and provide a great edge for your carpet. They also come in many different colors for a more muted style. You will be able to find a color that perfectly matches or accents your carpeting and looks great with whatever floors you have.